Celebrated on the first Saturday of August at National Mustard Museum, National Mustard Day is a fulfilled day for the whole family. 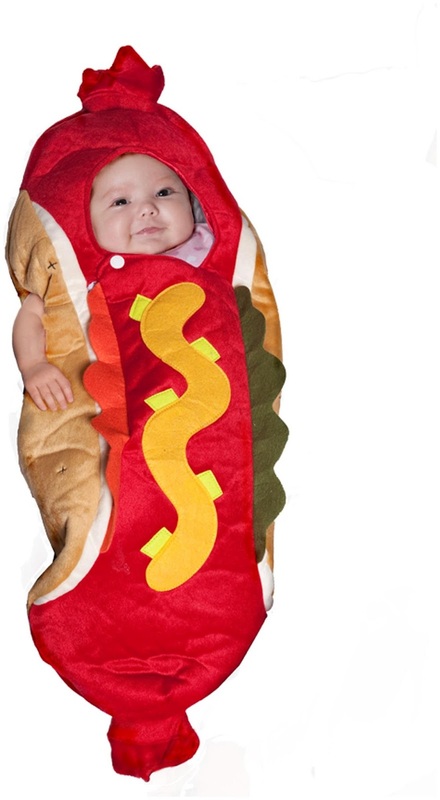 Every one attends this event dressed up in various food related costumes like hotdog, mustard bottles and more. Along with food there are various fun activities that can be done by the family. This event includes free hotdogs, mustard samples, games, music and other entertainment sources. Every year National Mustard Museum sponsors this event and with the help of 40000 enthusiastic participants, they raise a lot of money for charity. It is your chance to be a part of a fun filled noble cause. Tickle your brains and dress up as unique as you can. To help you out we have some costumes lined up for you. Mustard is the heart of the event. Dressing in the iconic Mustard costume for this event is a must. 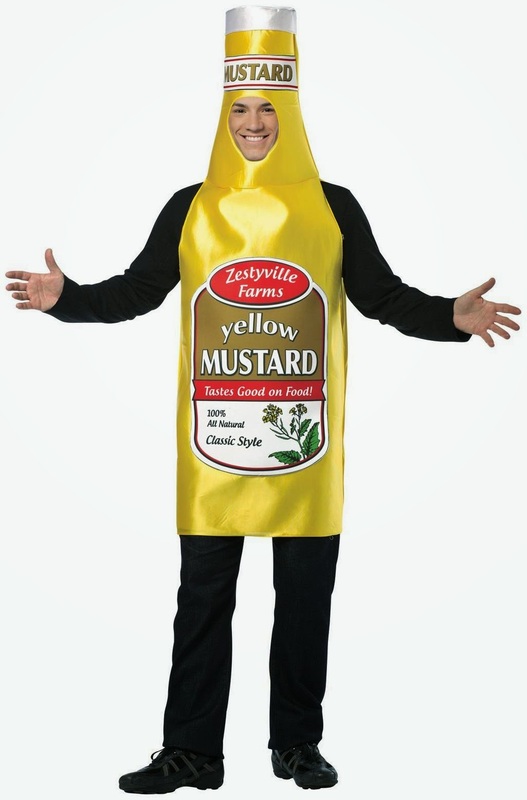 Try out our Mustard Costumes for you and you family. Hotdogs and Mustard go hand in hand. 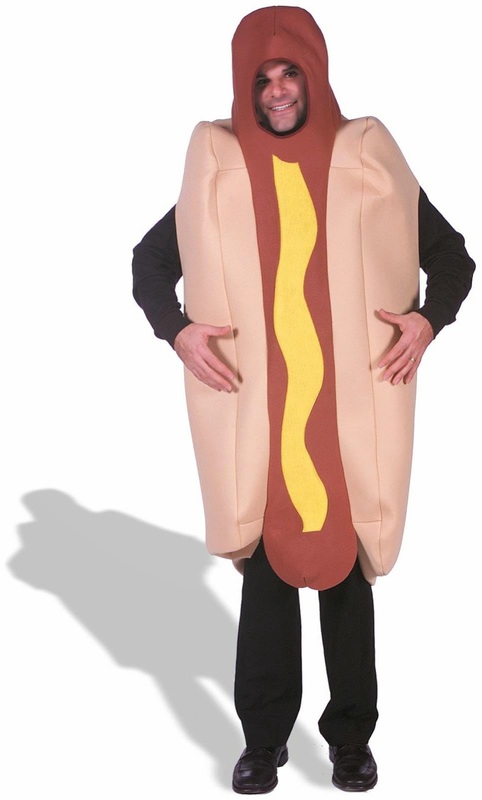 Hotdog is incomplete without Mustard, the same way Mustard day is incomplete with out hotdog costumes.